The fourth edition of the Pakistan Super League is about to kick off and the buzz surrounding the T20 is building by the day. Apart from talented youngsters drawn from far-flung areas of Pakistan, some of the biggest stars of both the country’s national team and international cricket will be in action during PSL 2019 which begins in the UAE this week. So who are the biggest names the six franchises will be banking on? Here we take a look at them. 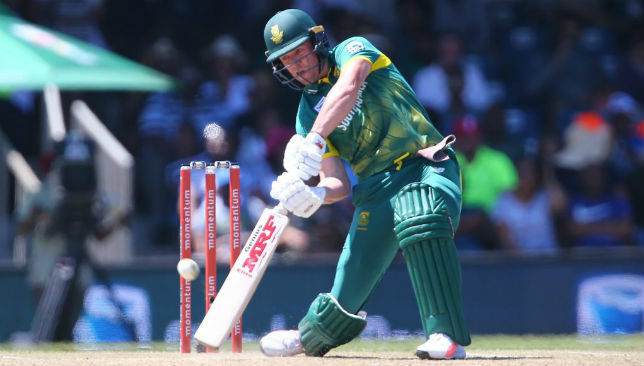 The South African superstar is the biggest overseas name in this edition of the PSL following the injury withdrawal of Australia’s Steve Smith. 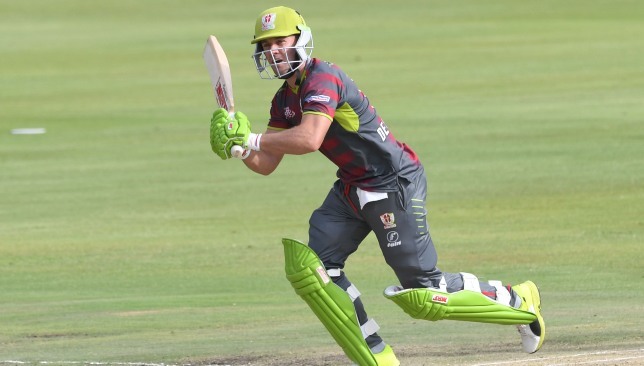 De Villiers took a shock retirement from international cricket last year to ease his burden and has shifted his focus to franchise cricket across the globe. His maiden appearance in the PSL should help Lahore put the disappointments of previous seasons behind them; they have finished dead last in all of them. What’s more, De Villiers will travel to Pakistan for the second leg of the league. The defending champions are being led by veteran pacer Mohammad Sami this season with star leg-spinner Shadab named his deputy. The leggie has grown leaps and bounds across formats at the international stage. That, along with his superb returns for Islamabad in two editions – 18 wickets in 20 matches at an economy of 6.57 – make him a valuable asset. The spirited spinner is currently ranked third in the ICC T20 table for bowlers and should grow as both a bowler and leader in the fourth edition. The West Indian all-rounder is replacement for injured Australian star batsman Smith. Russell played for Islamabad in 2016 and picked up 16 wickets in 10 matches for them. 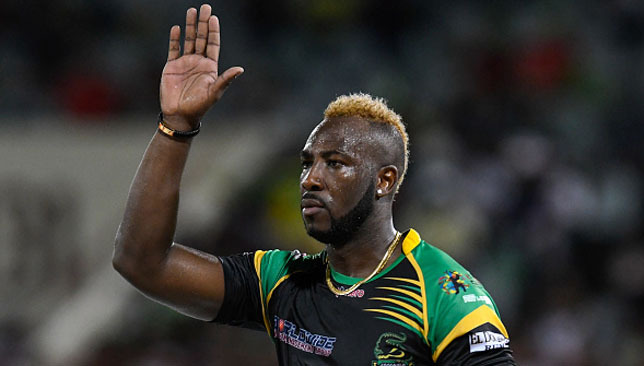 The Caribbean all-rounder is reported to be available for the first seven matches in the UAE. Russell’s presence should give Multan – who have seen a change of ownership but are going ahead with the same franchise name – some much-needed firepower as they aim to improve on their previous season’s second last finish. Sammy and the PSL are pretty much synonymous. The unofficial ambassador of PSL across the globe, Sammy has been greatly responsible in bringing in more international names to play the league in Pakistan. He led the way in Peshawar’s title win in 2017 and also took them to the title clash last season. Sammy’s lower-order hitting still retains its potency and his seamers on the sticky surfaces in the UAE can be extremely effective. At 35, he will be keen to show there is still enough T20 cricket left in him. The next big superstar of Pakistan cricket. The talented batsman is already drawing comparisons with India batting ace Virat Kohli and his run scoring in all three formats of the game do justify them. However, it is his record in T20 cricket that sets him apart. Babar is the fastest to 1,000 runs in international T20s and Karachi will be banking on his young shoulders to mount a title challenge. He is the top run-getter for Karachi with a shade under 700 runs. 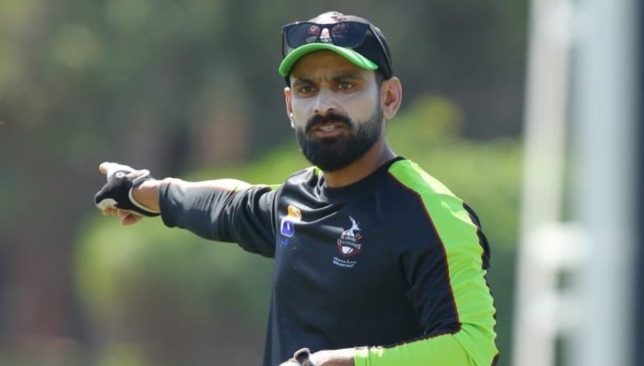 Hafeez will lead Lahore in PSL 4. Image - LahoreQalandars/Twitter. Ahead of a mouthwatering edition of T20 action, we profile the Lahore Qalandars franchise who have been the biggest under-performers in the league’s history so far. The veteran Pakistan all-rounder has been given the charge to overturn the team’s fortunes in the fourth edition. Despite having some star names in their midst, Lahore Qalandars have performed well below expectations in all three editions to date and finished dead last in each of the three seasons. The former Pakistan pacer will oversee proceedings from the dugout once again. Javed is also the director of cricket operations as well as the bowling consultant for the outfit. Lahore have a South African ace up their sleeves. By securing the services of AB de Villiers, Qalandars have stolen a march on the other franchises. 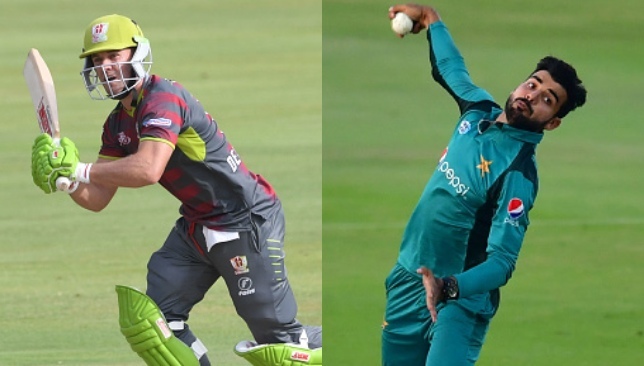 The South African will undoubtedly be the headline act but Lahore also have a plethora of other match-winners in Fakhar, Lamichhane, West Indies all-rounder Carlos Brathwaite, New Zealand left-armer Corey Anderson and rising Pakistan pace star Shaheen Afridi. There is really no standout weakness on paper for Lahore who seem to have their bases covered in all departments. How far they can progress in the fourth edition will depend on how quickly they can figure out the right combination. They might have finished bottom in all three editions but it is hard to look past Lahore as the favourites for the PSL on the back of their inspired purchases. 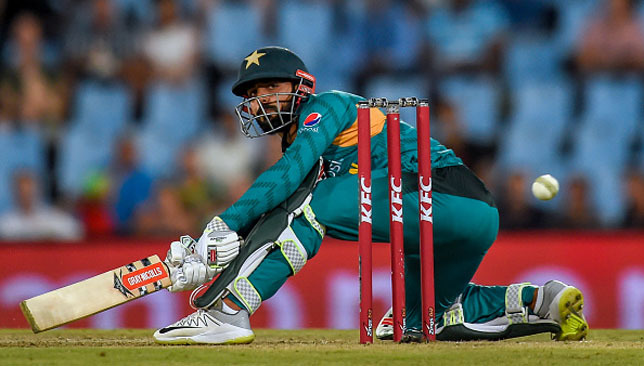 Pakistan ended their tour of South Africa on a positive note, winning the third and final T20 in Centurion on Wednesday by 27 runs. Pakistan recovered nicely to post a challenging total after tottering at 92-4 after 12 overs. Not a single Pakistan batsman made more than 30 but a collective effort ensured the visitors posted a decent target. Leg-spinner Shadab Khan smashed there sixes in the final over of the innings to score a quickfire 22 off just eight balls and help post a total of 168-9. That proved more than enough as left-arm seamer Mohammad Amir (3-27), Shadab (2-34) and all-rounder Faheem Ashraf (2-38) restricted South Africa to 141-9. South Africa took the T20 series 2-1 to go with wins in the ODI and Test series. Here we take a look at how the final T20 unfolded. Run-outs are never good. But when both batsmen are running towards the same end with at least one seemingly looking to save his wicket, it looks bad. In the 12th over, Malik wanted a single off Tabraiz Shamsi but Hussain Talat didn’t. As the bails were dislodged at the striker’s end, both batsmen ended up sauntering to the non-striker’s end and it took the third umpire the best part of five minutes to adjudge captain Malik run-out. Pakistan were looking like posting just about 150, having stuttered to 147-9 with one over left. But most importantly, they had leg-spinner Shadab on strike. With Andile Phehlukwayo bowling, there was no danger of getting hit on the body. So Shadab let loose and sent the seamer beyond the long-off and midwicket fence for a total of three sixes. The target was 169 and it was game on as Pakistan had a 91 winning percentage while defending 150-plus totals in T20s. 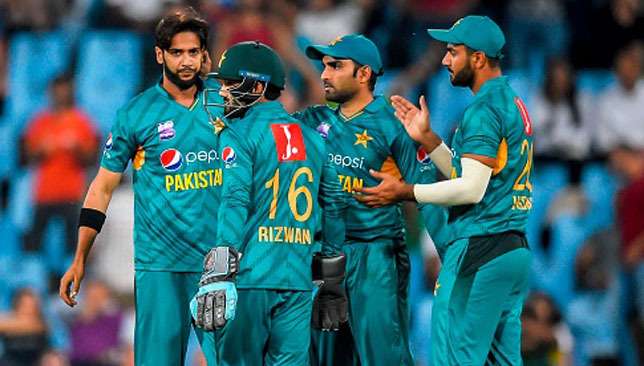 Pakistan once again opened the bowling with miserly left-arm spinner Imad Wasim – who had finished with record figures of 1-9 from his four overs in the previous match – and he delivered by picking up the wicket of opener Janneman Malan. Returning pacer Amir accounted for the dangerous Heinrich Klaasen to leave the Proteas 30-3 in the eighth over. Pakistan have an excellent record when it comes to defending targets in T20 matches. Whenever they have posted totals in excess of 150 in T20s, Pakistan had won 40 and lost just three matches, according to ESPNCricinfo. Once Shadab had captain David Miller caught and bowled for 13 and dismissed the dangerous Andile for 10, it was game over despite a heroic 55 not out from Chris Morris. Wednesday’s game was the 41st win for Pakistan while defending a target of more than 150.